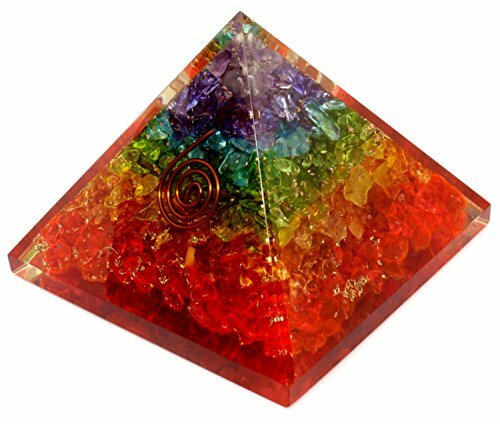 The chakra pyramid is a small yet powerful object with its base and facets pointing upwards. It is composed of 7 different crystals, representing the 7 main chakras. In Reiki practice, it is known as the Reiki Healing Pyramid Crystal. Click here to here learn more about Chakras and how they affect your life. 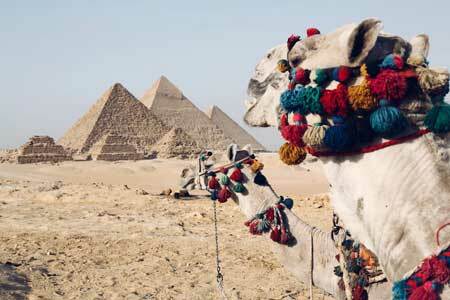 The pyramid is a geometrical shape that’s known for stability. 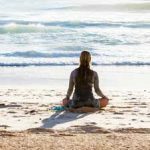 It is also frequently used to channel enormous amounts of energy. The ancient Egyptians and the Mayans have used it for centuries. It is what the chakra pyramid was based on. The shape, along with a combination of crystals, is believed to give the bearer a remarkable healing power. 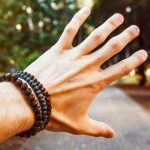 It is also thought to help in thinking and communicating clearly, as well as in many other quality of life improvements. Using a chakra pyramid is easy. One of the ways to harness its energy is by simply placing it on a desk with a lot of free space. Make sure that the desk is as clear of clutter as possible so that the energy can radiate effectively. The pyramid can also be placed beside a computer to allow the chakra crystals to absorb the harmful EMF or Electromagnetic Fields. In addition, the chakra pyramid can be placed on top of the refrigerator or water dispenser and allow it to keep the food and drinks fresh and filled with energy. In a business establishment, the pyramid can be placed at the front desk in order to attract more customers. Employees can also benefit from it by boosting their integrity and morale. 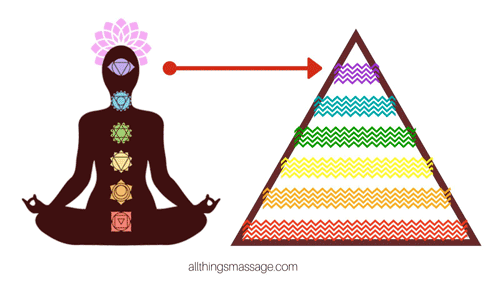 When meditating with the chakra pyramid, you become fully aware of your body. As a result, you also allow the energy from the pyramid to enter your body. 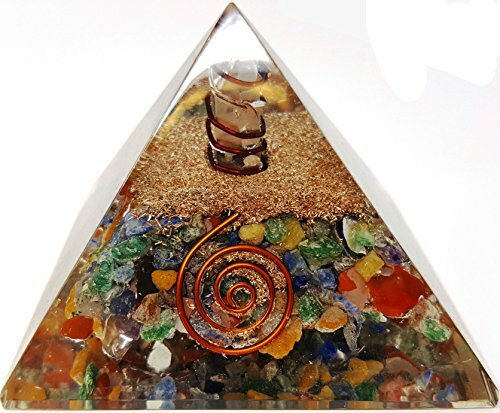 This chakra pyramid comes with an Orgonite, a substance capable of neutralizing electromagnetic radiation that comes of devices that we use in our daily lives. It also does an amazing job at absorbing negative energy as well as stimulating the body to heal itself. There is beauty in simplicity. This pyramid from Chom contains stones that are in their natural and unpolished form. This is an excellent option for those who like their crystals to be as raw and as pure as possible. These imperfections symbolize our current state and remind us to continually strive for progress and harmony. Auramore created this pyramid to target stress-inducing energy. 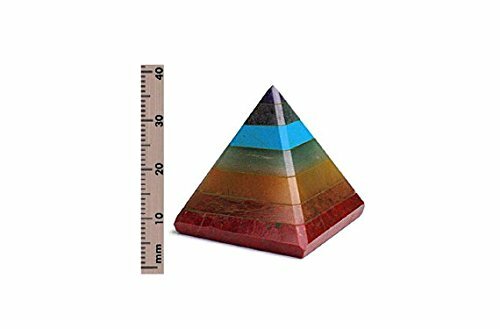 It is also much bigger than the other pyramids and comes with an orgonite to ward off EMFs as well as provide better sleep to the bearer.